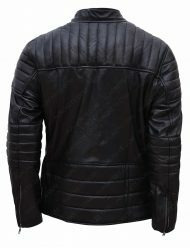 Nurturing on with the same details, facet endorsements, surface shades, and detailed stitchery endeavors. 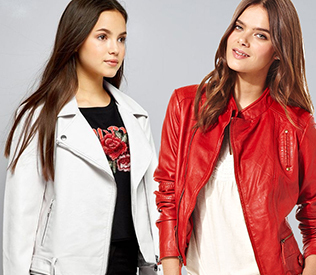 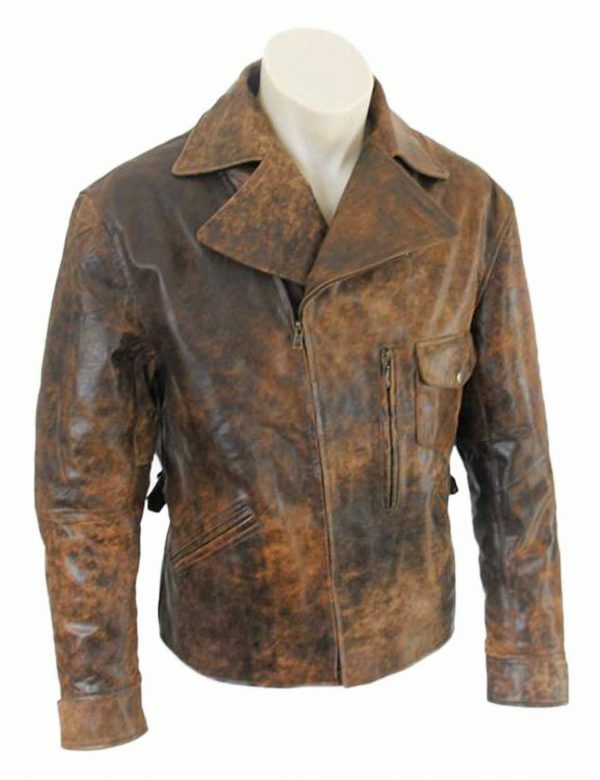 The PU leather brand is ‘leather spirited lit’ just as its real deal counterpart. 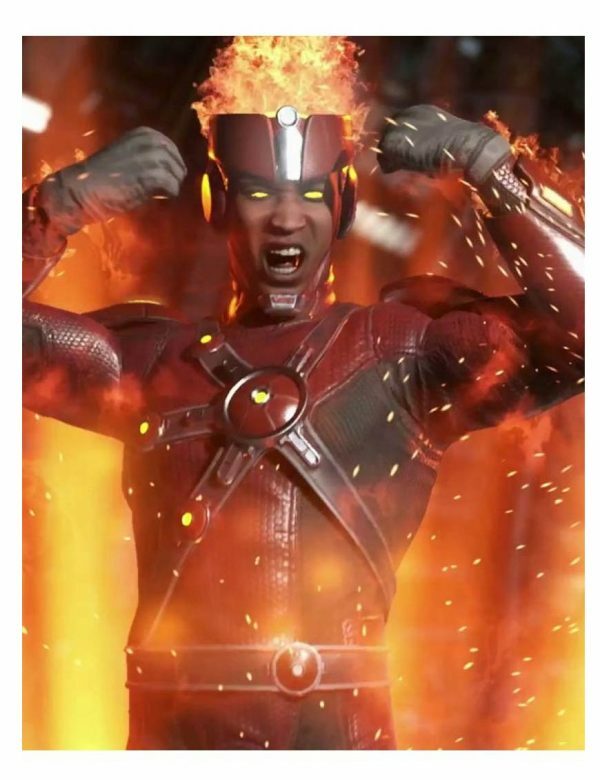 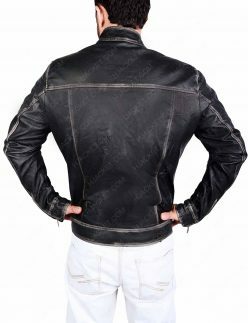 This place is filled up with excellent authentics alongside these manmade manifests that are levelheaded in the same perfected proportions as their factual materialized core scores. 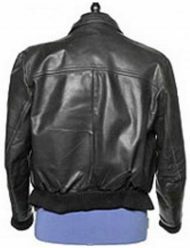 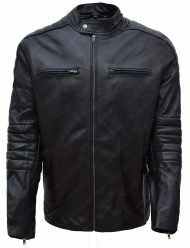 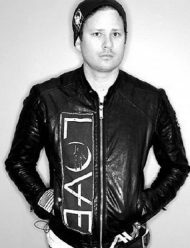 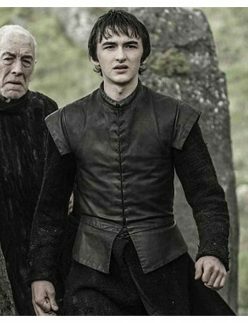 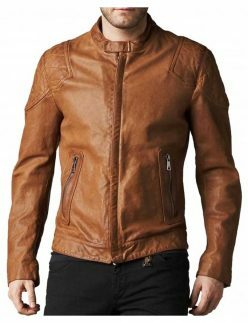 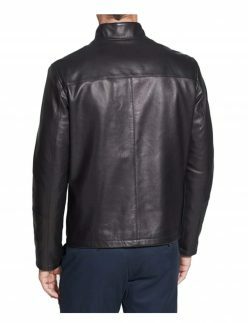 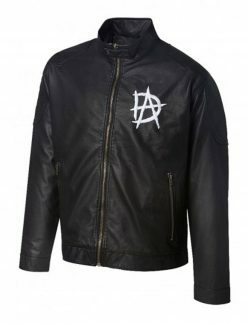 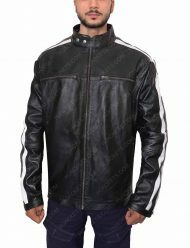 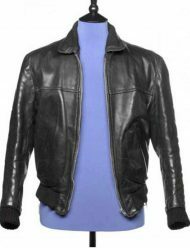 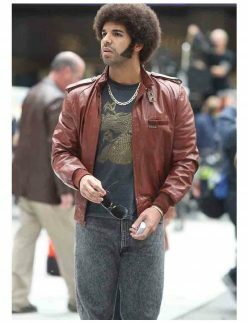 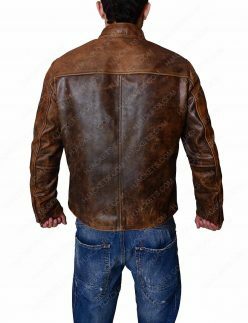 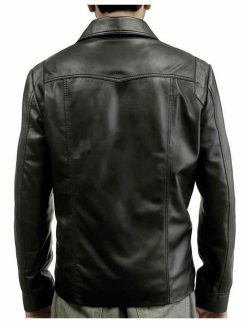 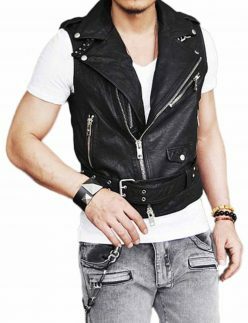 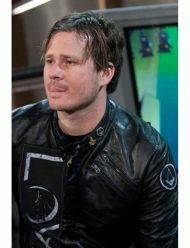 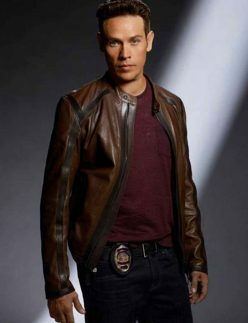 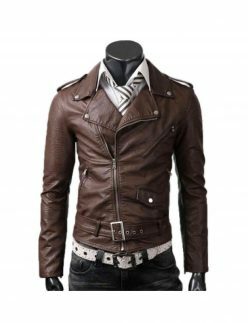 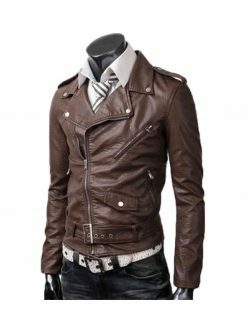 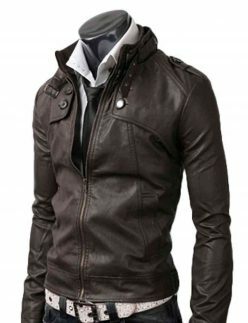 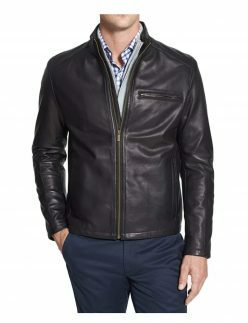 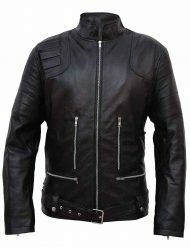 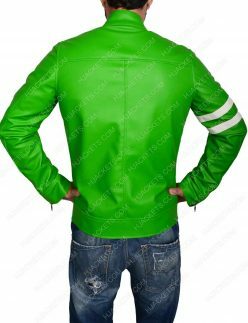 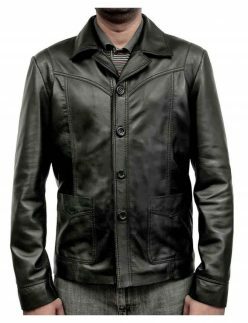 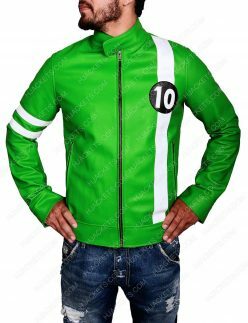 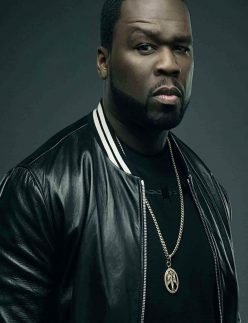 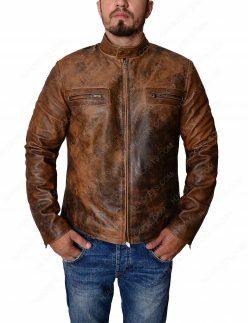 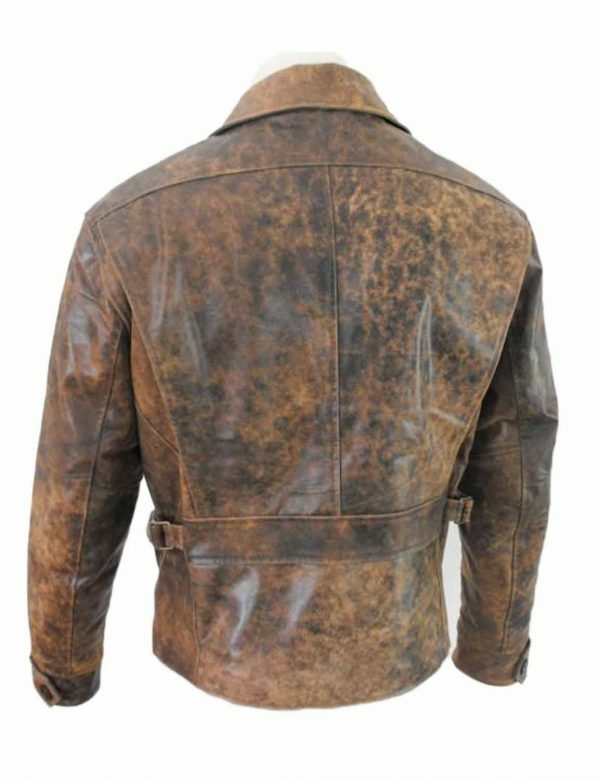 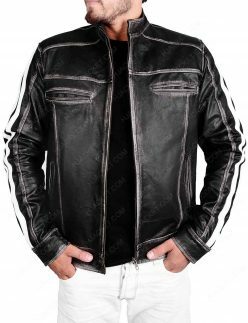 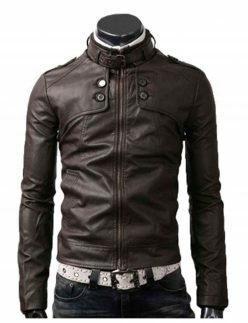 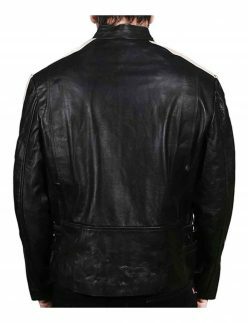 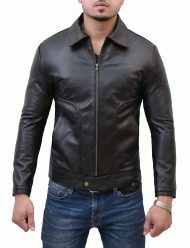 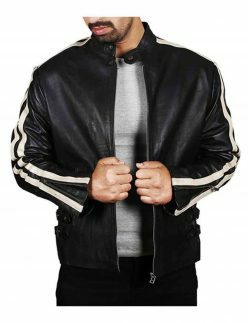 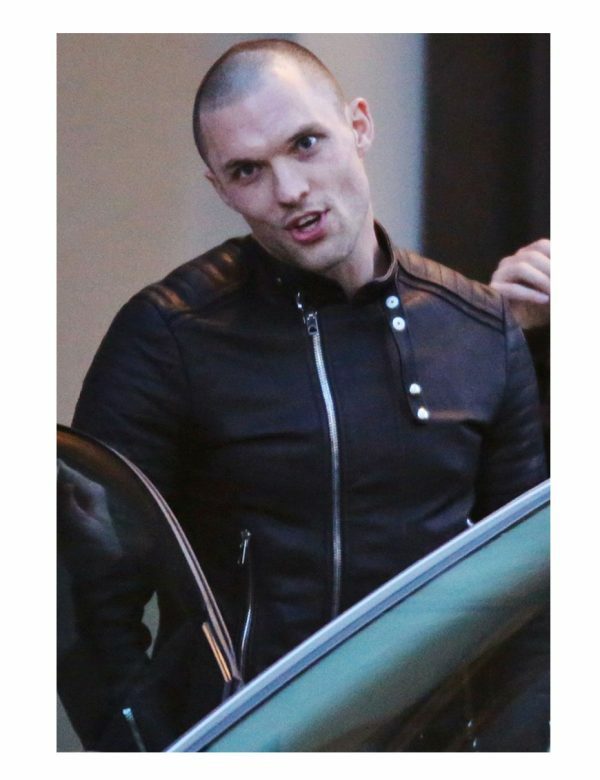 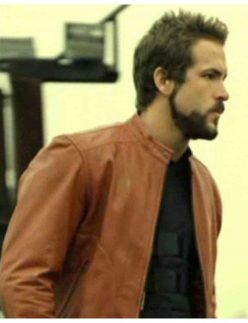 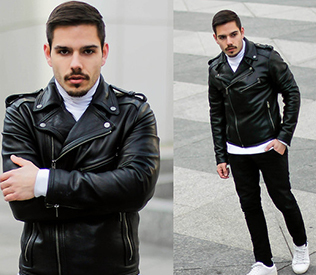 The fascinating faux leather jackets are pervaded with spec fluencies and element entails which are reverberated with elite legitimacies. 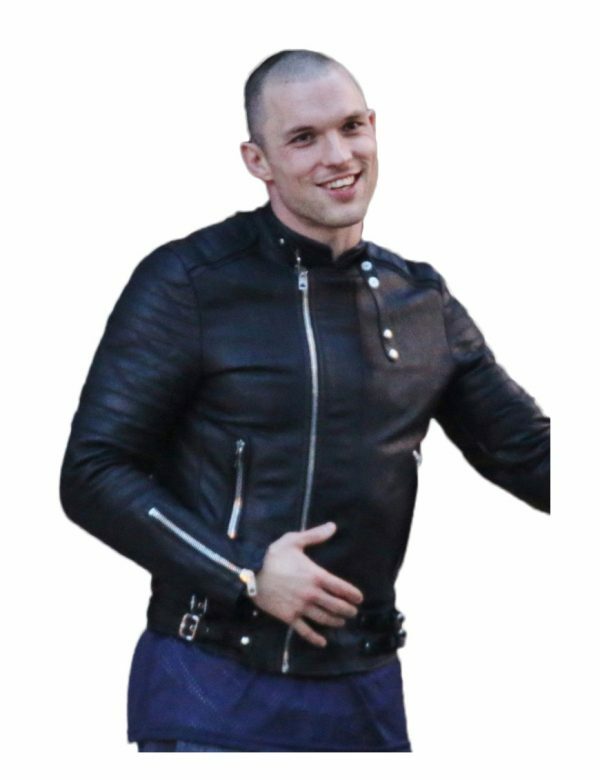 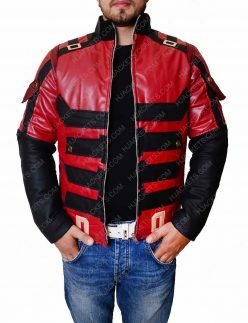 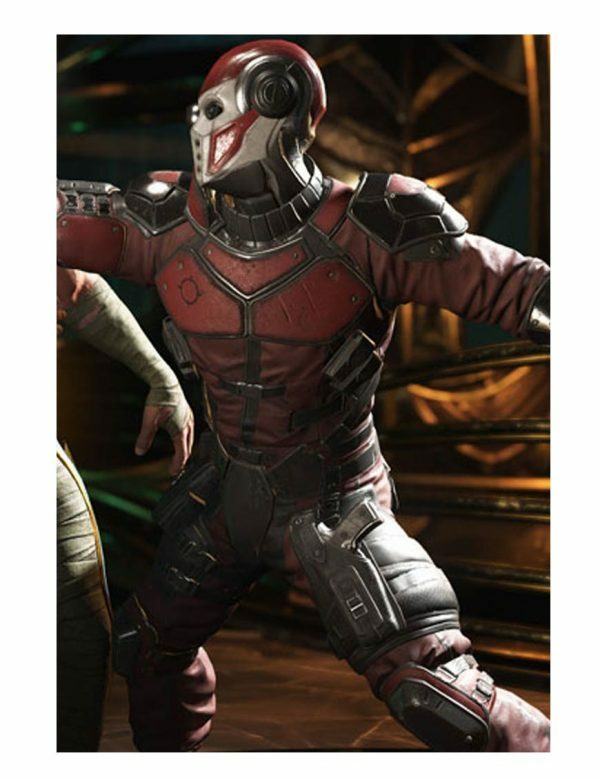 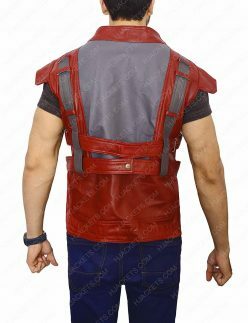 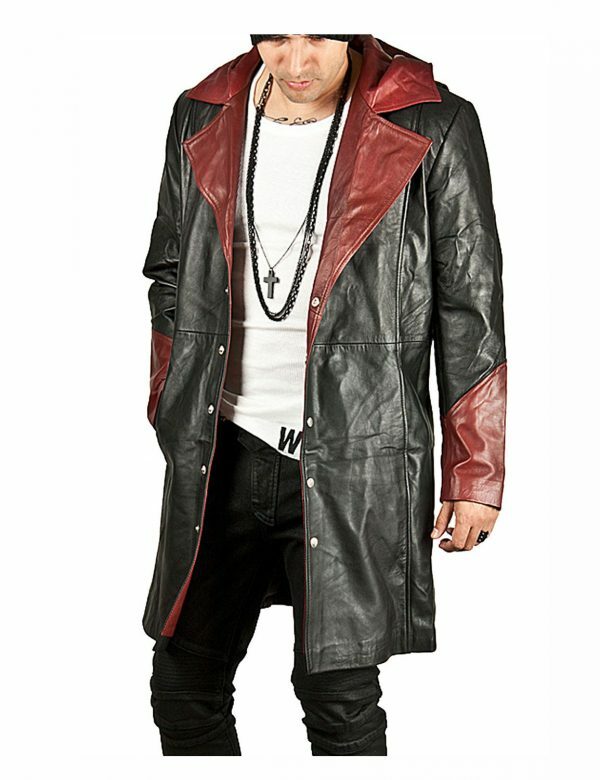 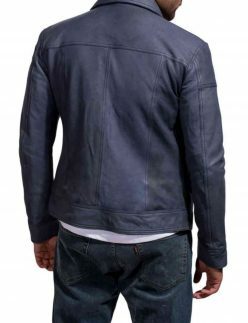 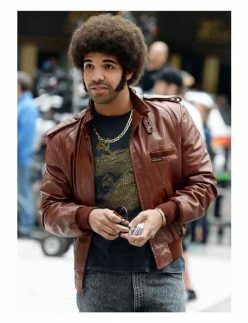 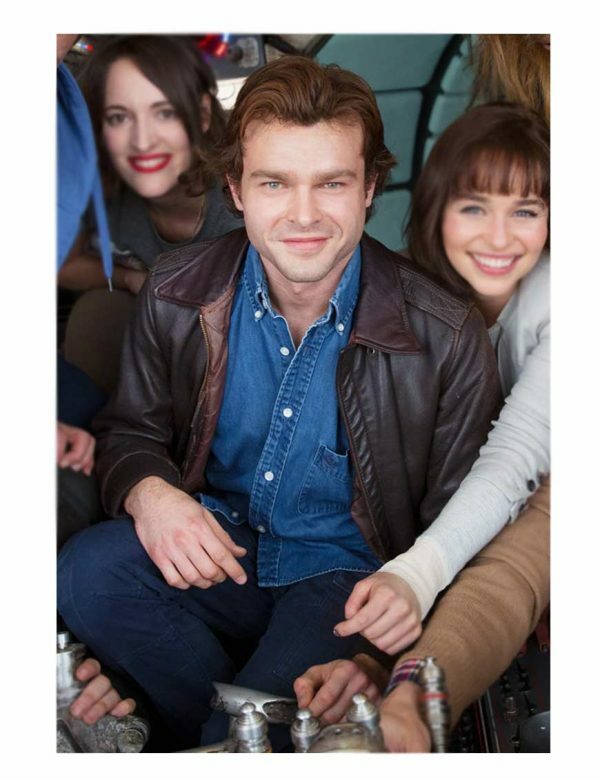 A few to name here covers the graceful Guardians of the Galaxy Star Lord vest, stylishly exclusive Anchorman 2 Drake leather jacket, Assassins Creed Jacob Frye coat, the classically highway trendy Black leather mens moto jacket, and a gorgeous distressed maroon Guardians of the Galaxy vol. 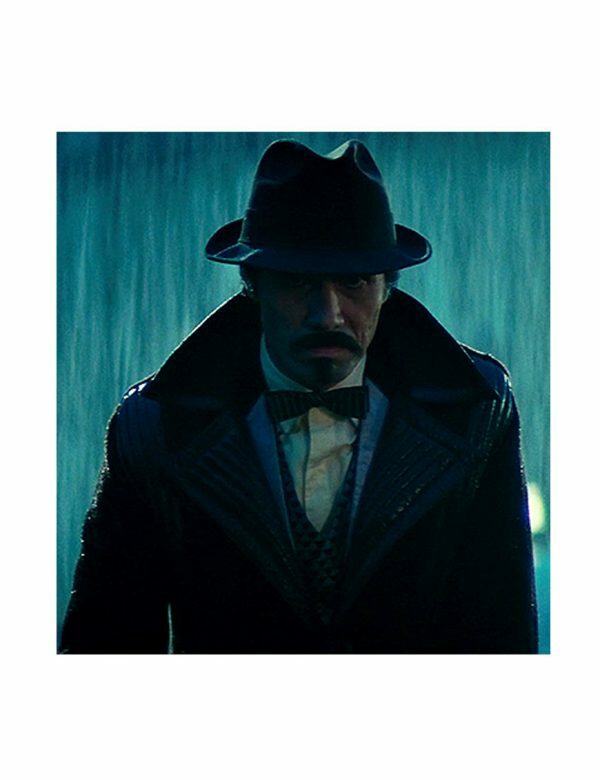 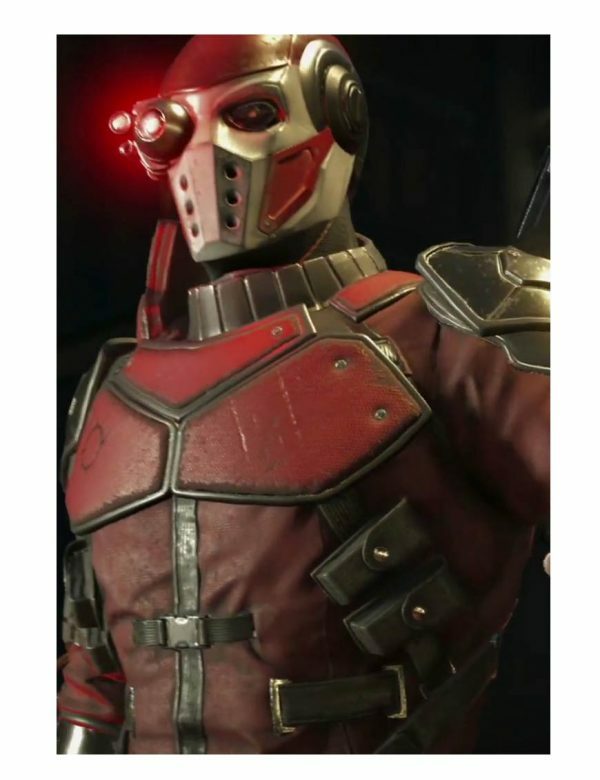 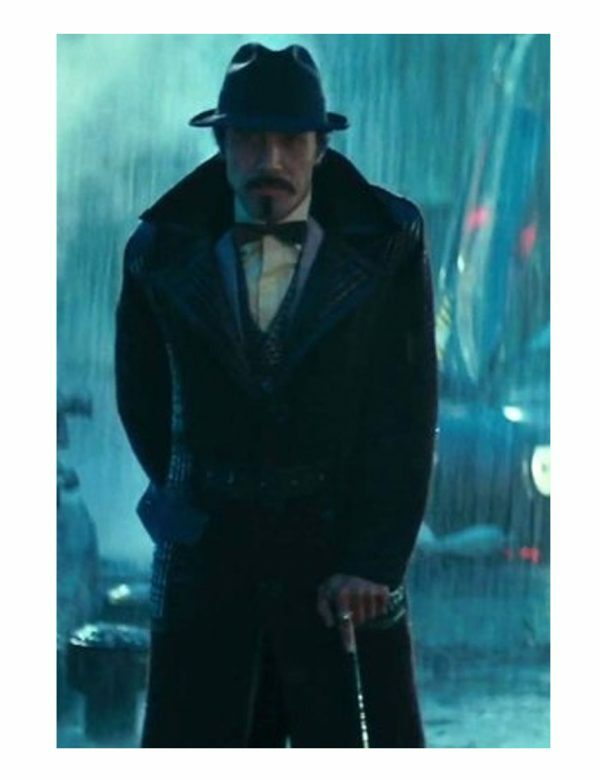 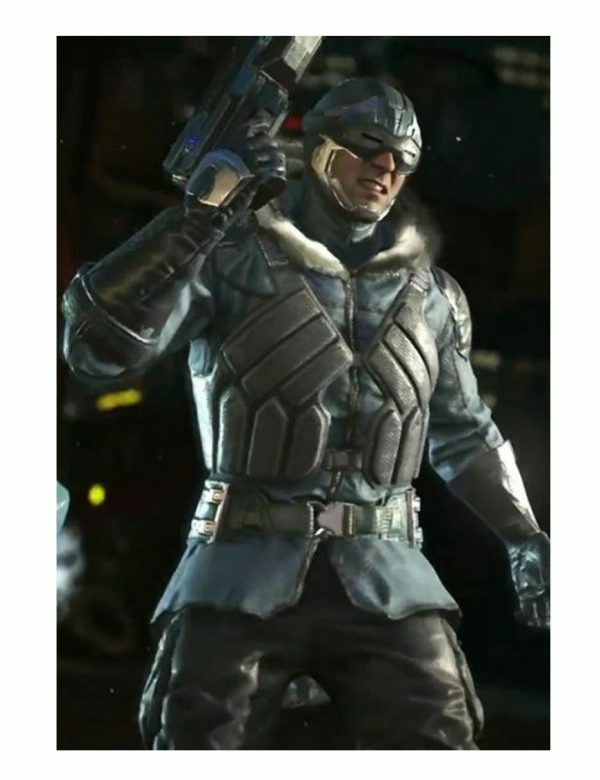 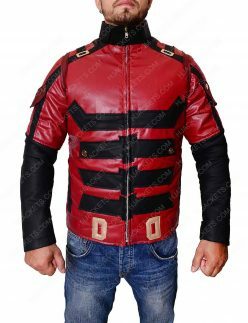 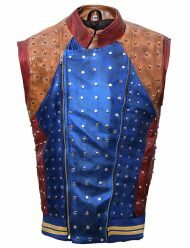 2 Yondu coat. 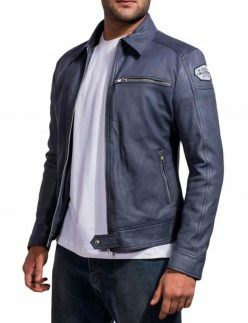 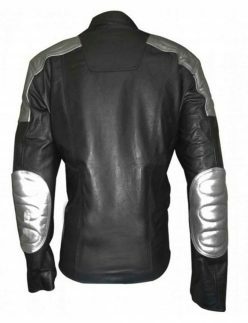 Besides, you can select what you prefer according to your personality or you can email us for your personalized version via jacket design and measures. 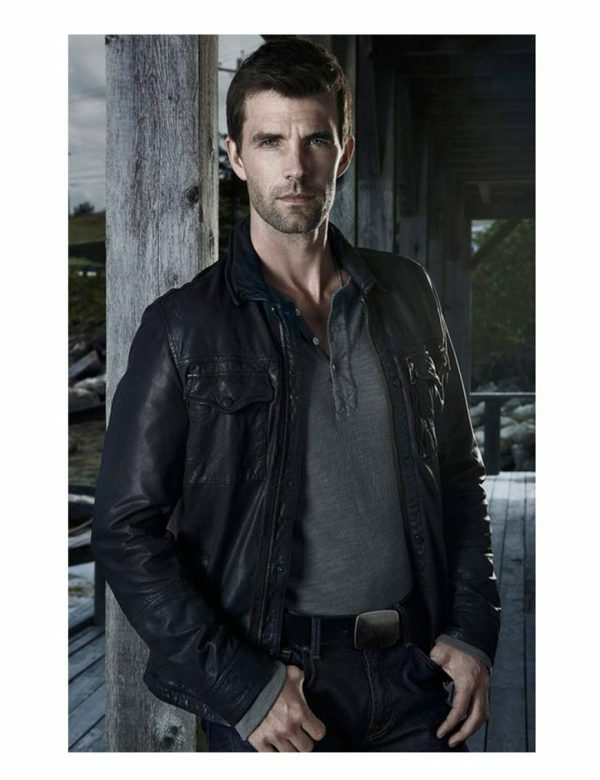 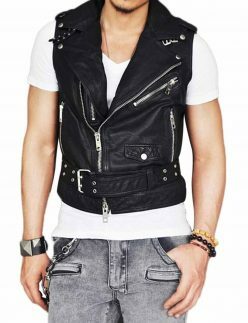 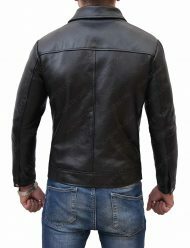 Our dedicated team will get you the best outfit appeal to aptly suit your bodies in an approving heart-struck attempt. 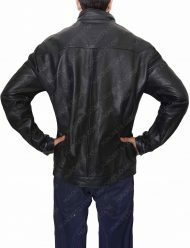 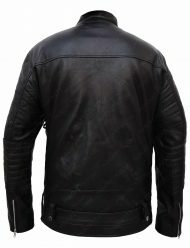 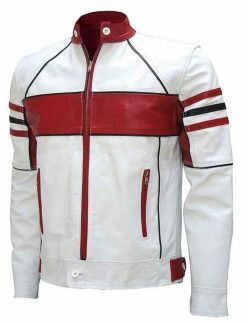 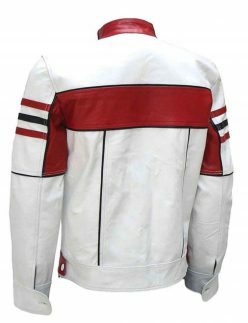 Giving away astonishing jackets to our valued customers for a long time. 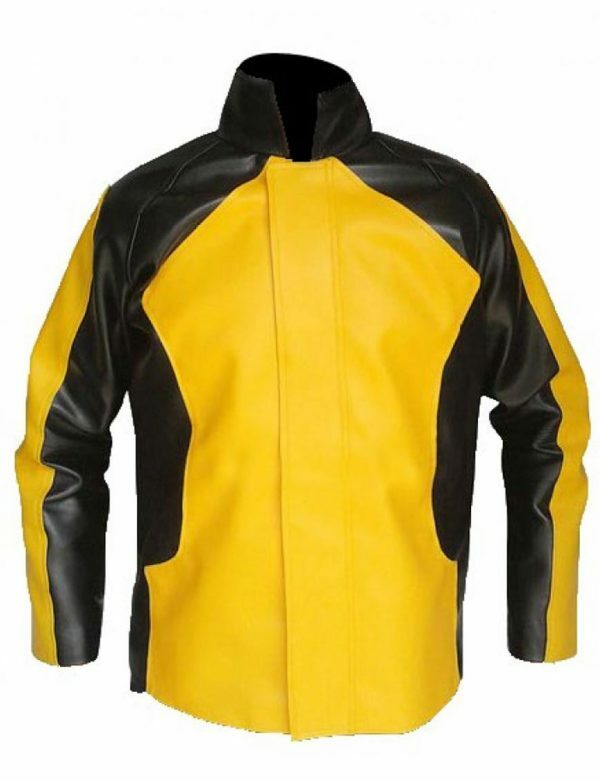 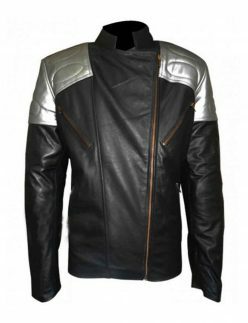 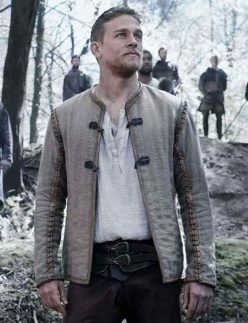 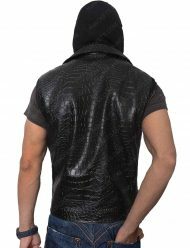 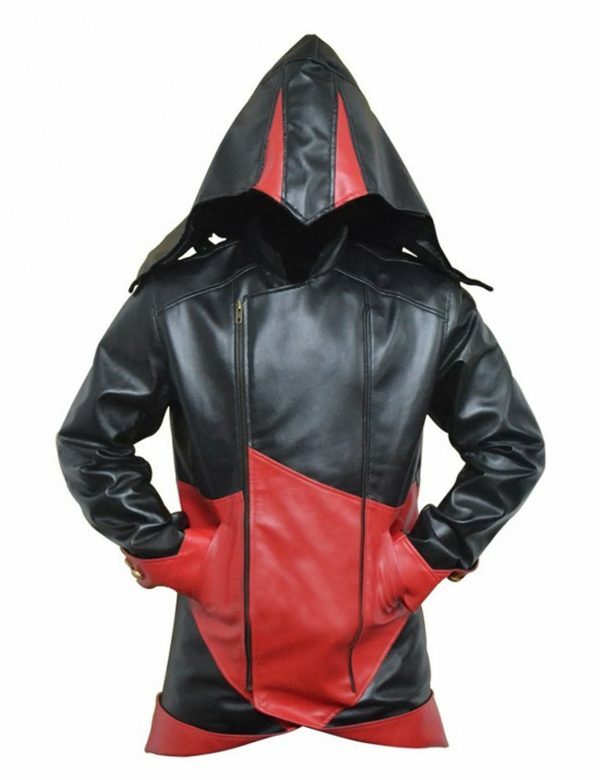 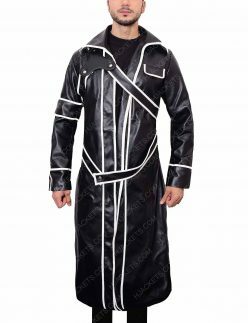 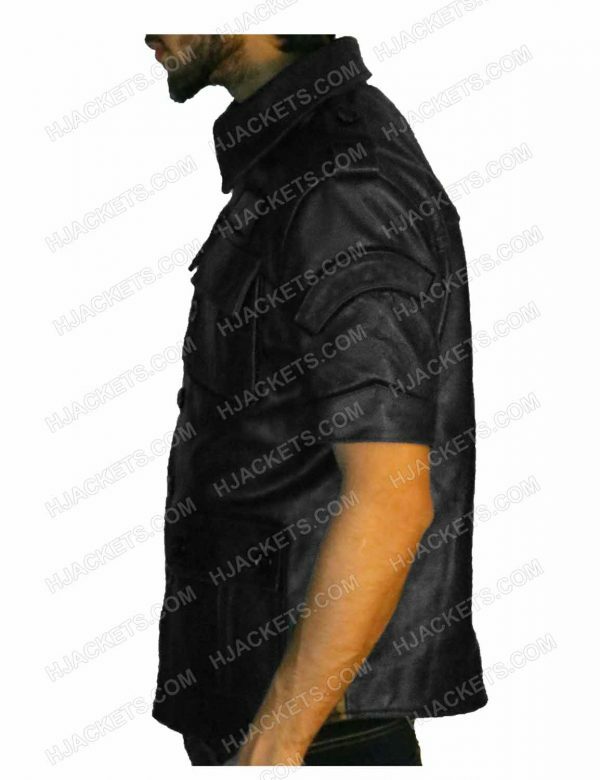 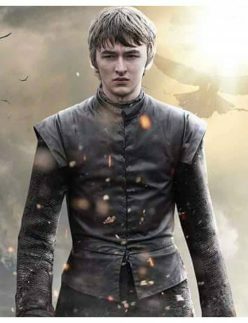 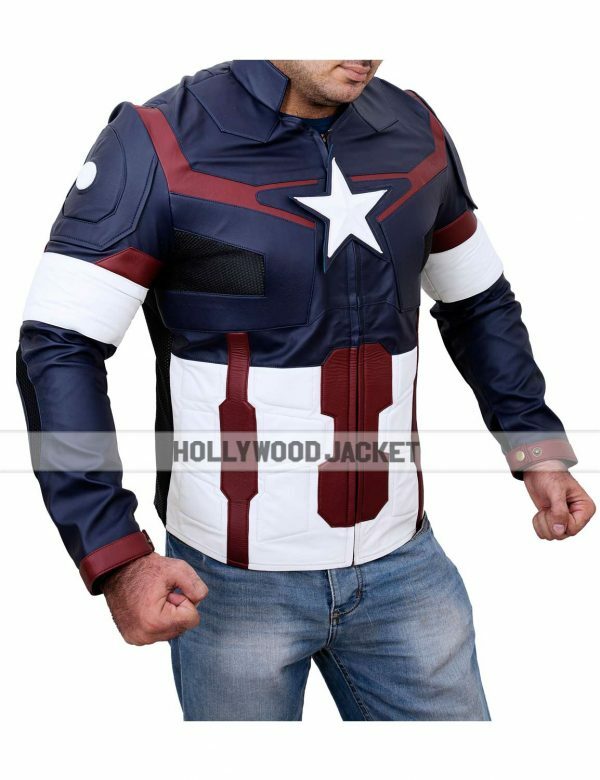 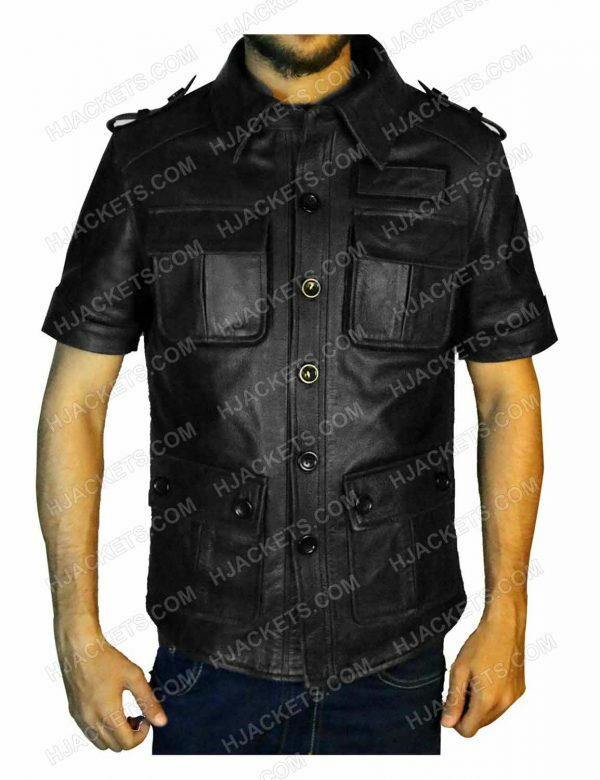 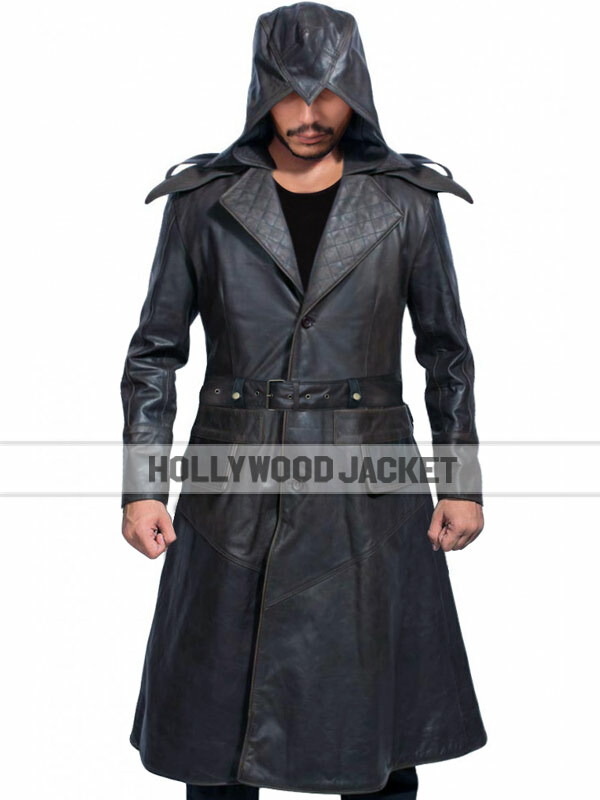 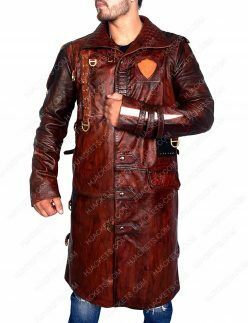 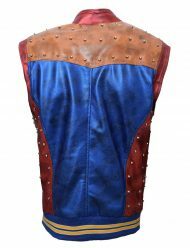 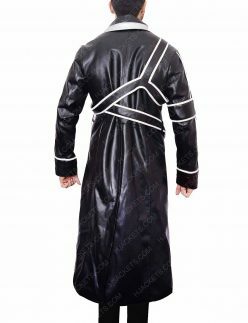 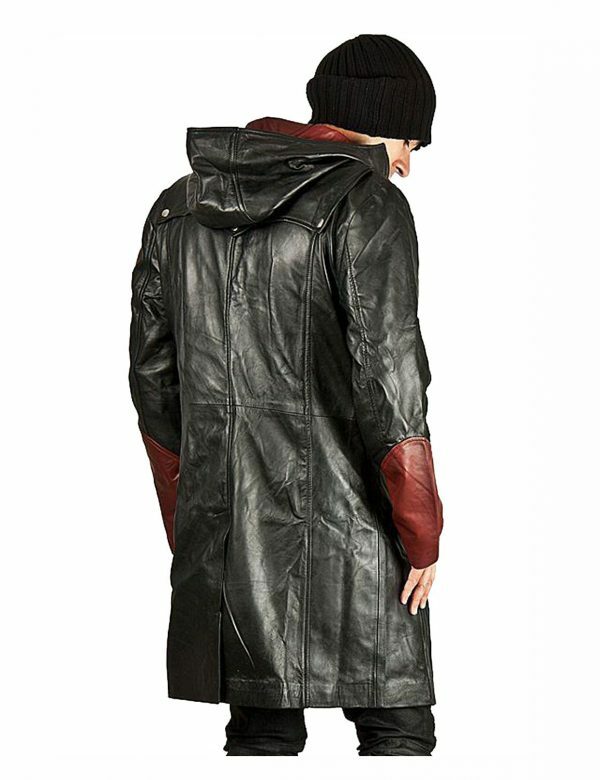 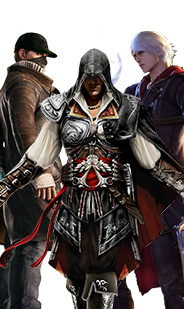 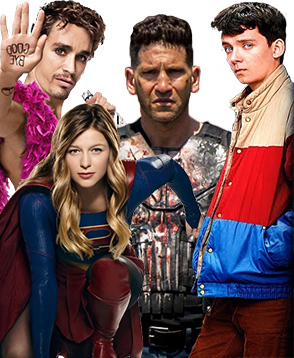 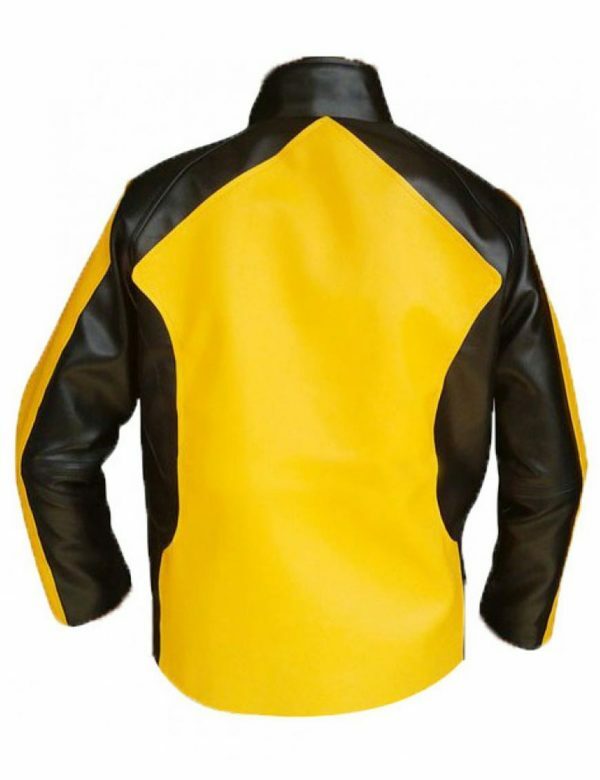 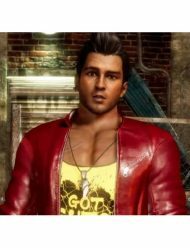 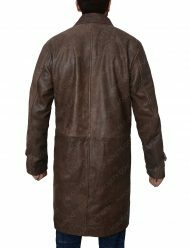 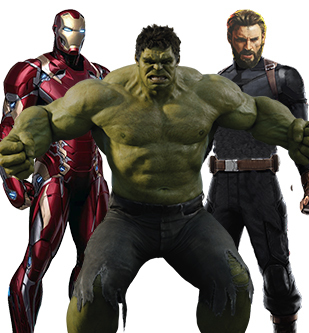 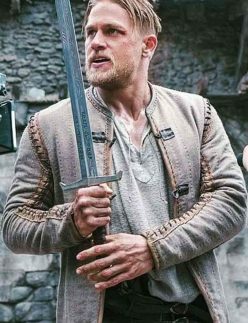 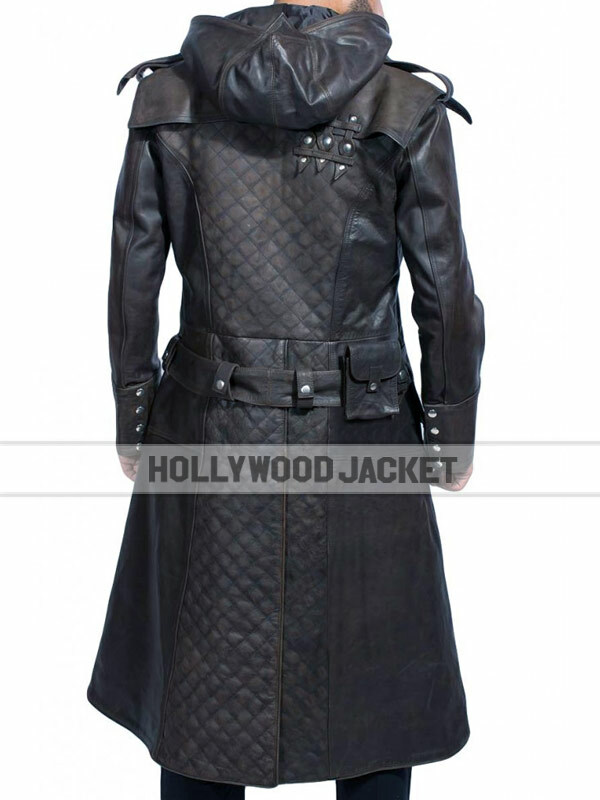 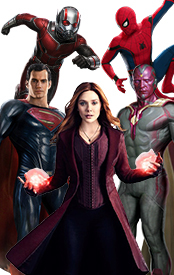 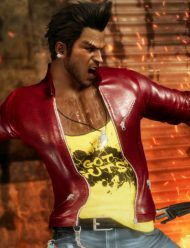 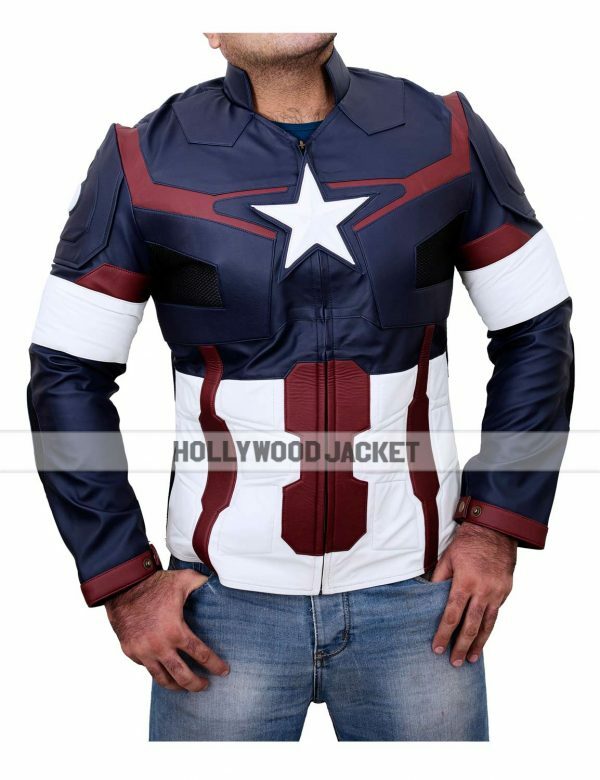 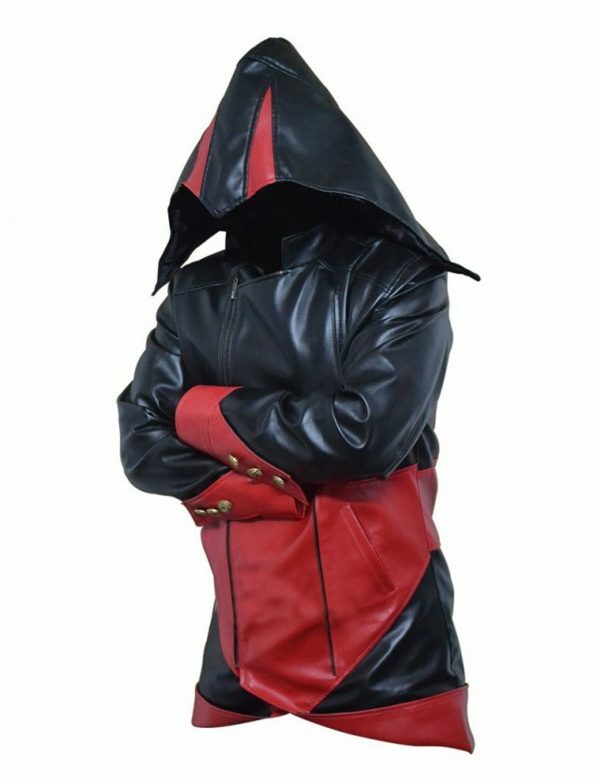 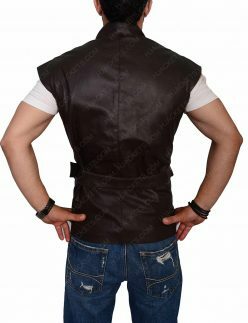 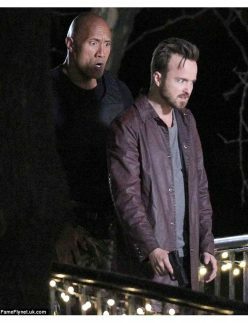 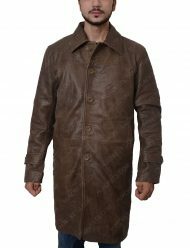 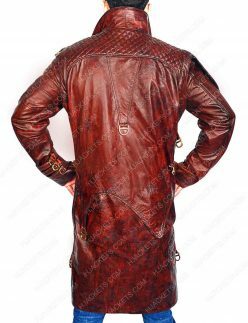 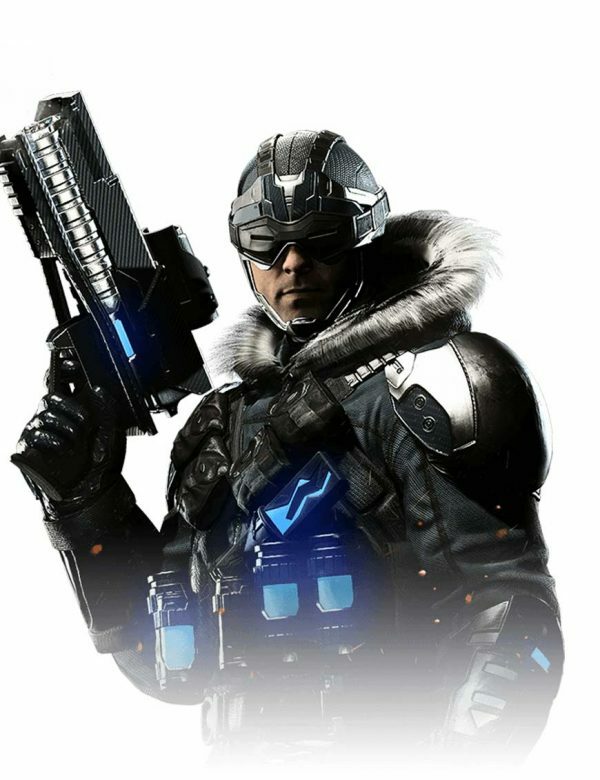 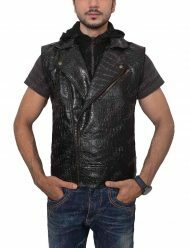 Nowadays, faux leather tunics are quite famous for attiring up for cosplays and numerous character getups gamble for Comic Con, theme parties and other relatable occasions. 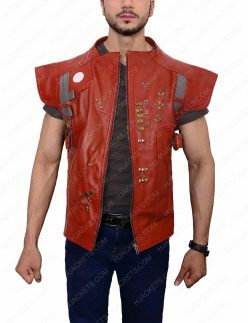 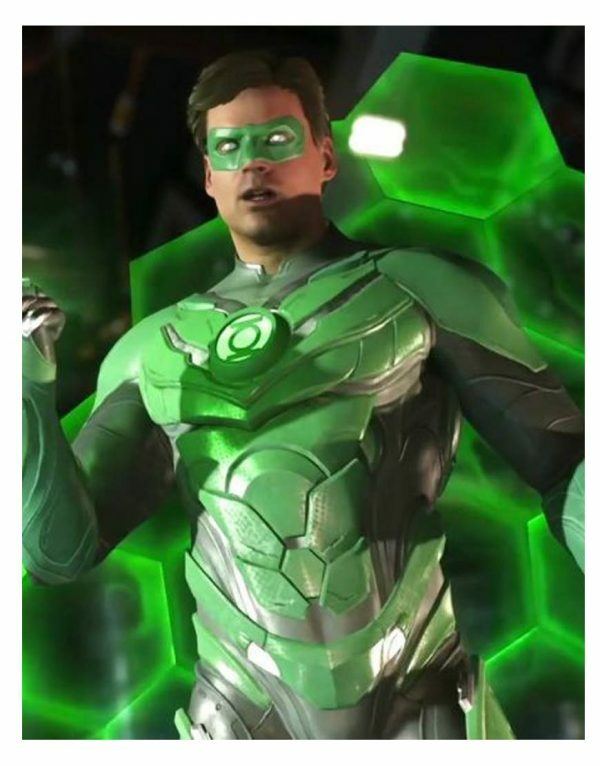 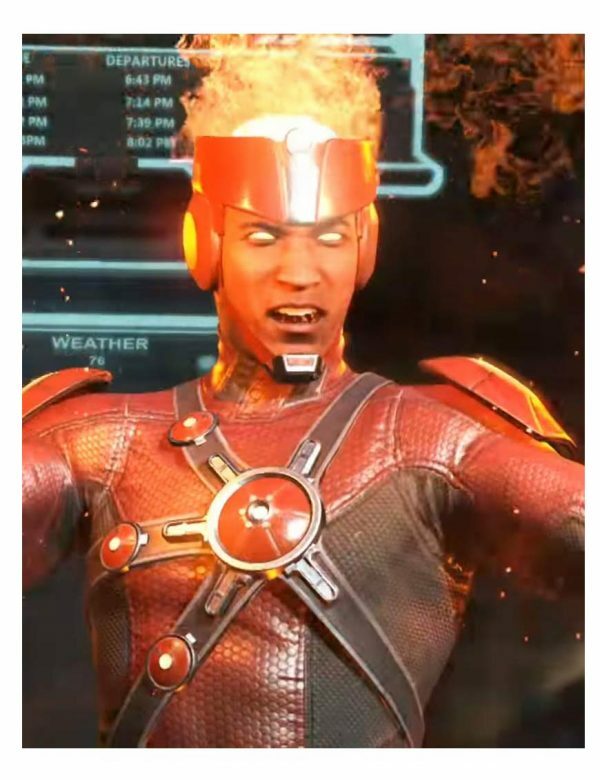 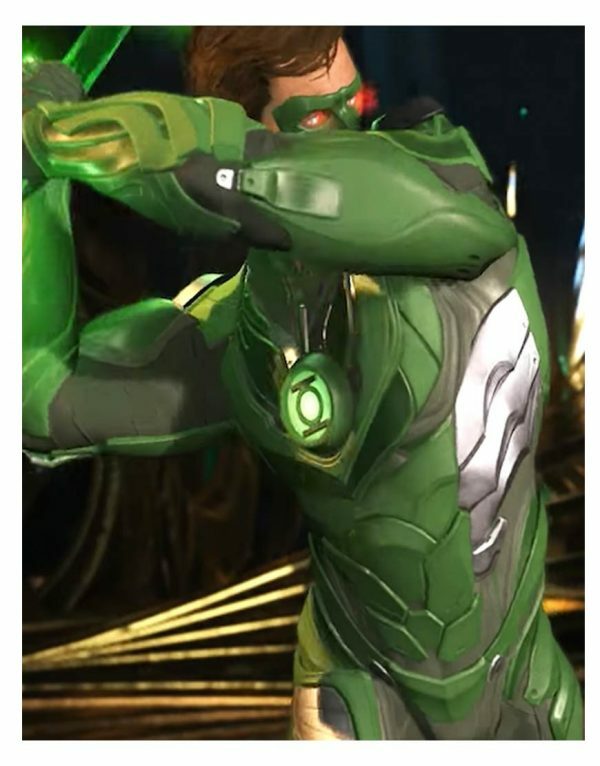 These outfits are well-adjusted with similar constituent consolidations, deep-rooted sewing maneuvers, and attuned mirroring applications to let you enjoy congruent high-spirited garb orientations. 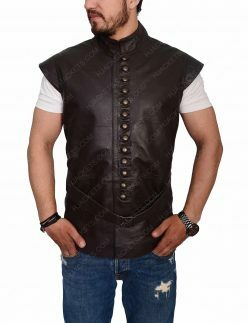 Grab your today with a powerful money-saving deals on garments harvested with topnotch upbringing and integrated exuberance.